Customer is a boutique hospitality services provider and manages a portfolio of innovative guesthouses & apartments with mission to provide affordable yet luxurious stay to guests. The customer wanted to position its digital brand and articulate hospitality portfolio towards targeted clients in a rapidly evolving market dynamic. The objective was to highlight enticing properties at prime locations, offering comfortable stay together with highest level services and safety standards. 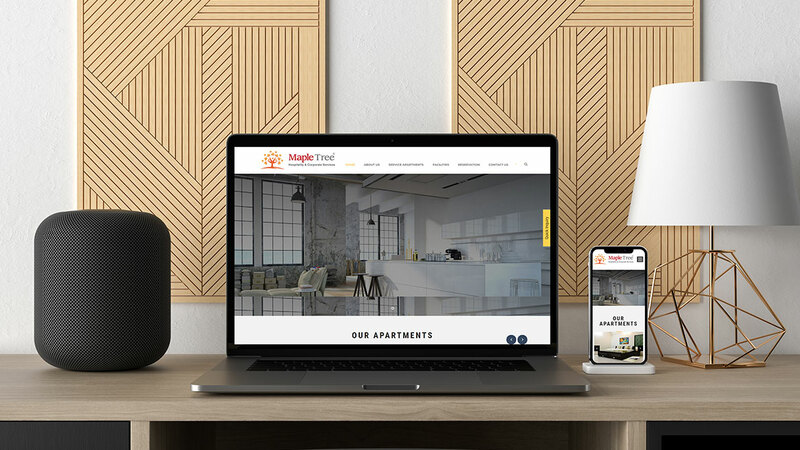 In order to give the much-required impetus to the brand and its digital positioning of the company, Microweb created an intuitive wordpress based platform with customer friendly navigation and simple process for direct reservation. We designed the platform mobile compatible for seamless experience for end clients and optimized ROI for our customer. 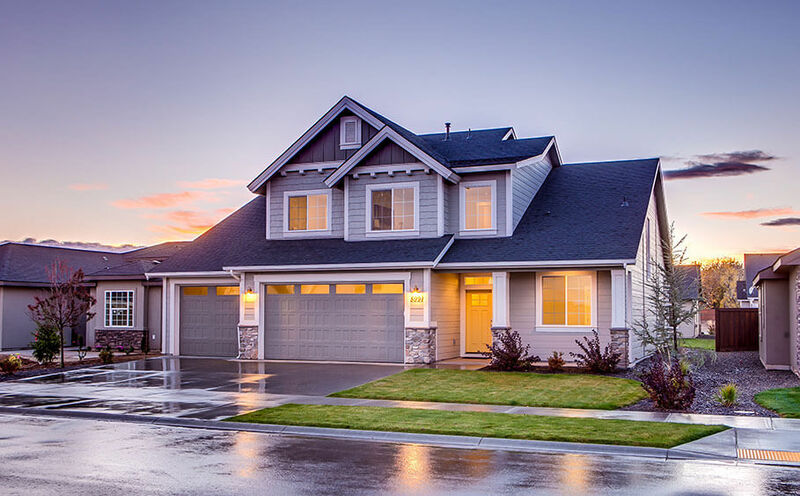 Microweb created the solution addressing the individual needs and preferences of diverse end clientele from corporate world, relocation executives, International residents and private families. We created a more socially engaging & customer driven platform with reviews and ratings highlighted as benchmark for quality and services. The complete platform was designed and developed in rapid agile process with close customer iterations, resulting in faster go to market.